Thinking of making contact lenses part of your routine? There’s much to consider, so let’s get started! Contact lenses offer many benefits for active lifestyles, and they’re now more comfortable and cost-effective than ever. Sports people and those needing reading glasses love the freedom and flexibility that contact lenses afford. Or, perhaps you simply prefer your own appearance without bulky glasses frames. During your conversation with your optician, there are a few factors to discuss. 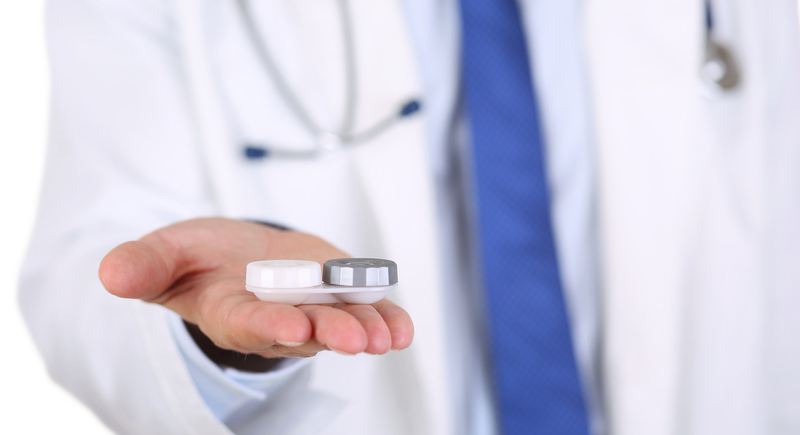 Your optician will ask about your medical history, including any medications you may be taking or chronic health issues. You’ll also want to discuss your lifestyle, as this may determine the best type of contact lenses for you. Are you an avid athlete? Do you spend a lot of time outdoors? Do you work on a computer for many hours a day or travel frequently? Are you worried about the costs? 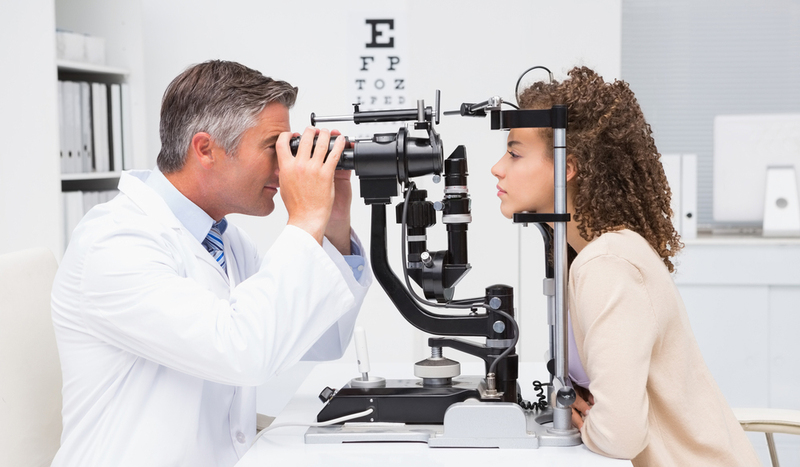 The answers to these questions can help your optician determine the best lenses for you. Maybe you’re a good candidate for extended wear (overnight) lenses, daily disposables, bi-weekly lenses or monthly contact lenses. Or you might require special toric lenses to correct astigmatism or perhaps even multifocal contact lenses. You’ll find out during this evaluation. After this initial fitting, and if you’re comfortable with the chosen lenses, your optician will evaluate the fit and perform a vision test. You’ll likely get some practice inserting and removing the lenses while under the watchful eye of your optician. Finally, your optician will explain the procedure for proper and hygienic lens care and handling and set a follow-up appointment to assess how you’re getting on with the chosen lenses at a later date. During the week or two before your follow-up appointment, you’ll have a chance to try out your lenses at home. If you have any trouble or questions arise, call your optician for advice. You can also consult our guide to inserting contact lenses and removing contacts. Only your optician is authorized to provide trial lenses, as proper medical care and evaluation is needed when selecting appropriate lenses. It may take a few visits and a few tries to settle on the most appropriate brand and fit for you, but once you and your optician have agreed on a certain brand and wearing schedule, you are free to order the same lenses online from retailers like Alensa, without providing a copy of your prescription. Don’t forget to visit your optician for a checkup and prescription update at least once per year! 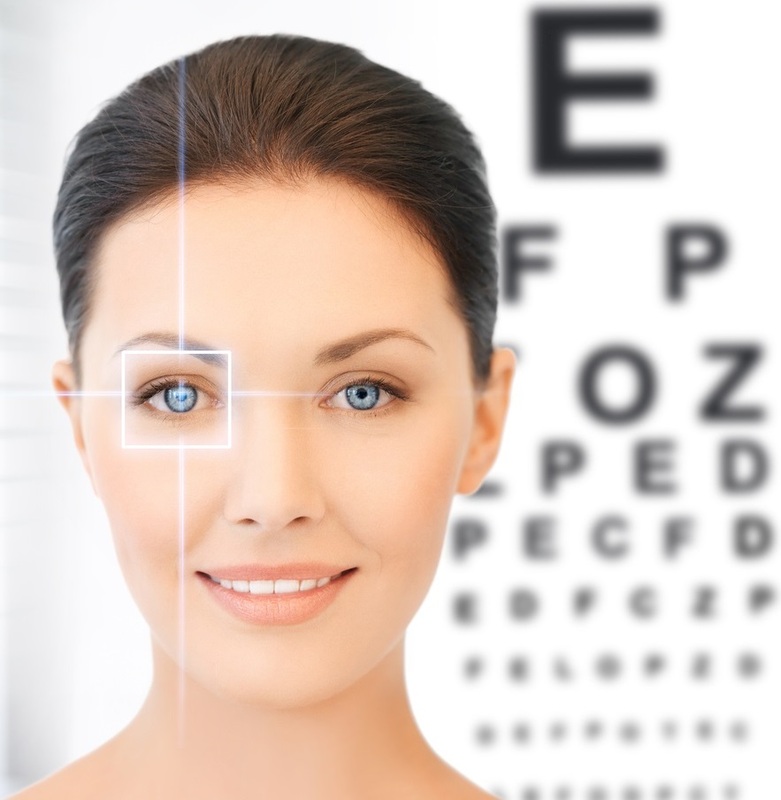 It’s important to note that your prescription for glasses is different from a contact lens prescription. Different measurements are required to ensure the proper fit of contact lenses because they sit directly on the eyeball. So, if you’re interested in switching from glasses to contacts, this exam is a crucial first step. If you are interested in wearing coloured contact lenses without power for cosmetic purposes, for Halloween for example, it is always advisable to first consult with your optician for a fitting and recommendation, especially if you find you have never worn lenses before, have sensitive eyes or suffer from dry eyes. A thorough eye exam is also necessary when you decide to wear coloured lenses with power for vision correction. Be sure to read through our handy guide to coloured contact lenses to learn more about which lenses might suit you best.